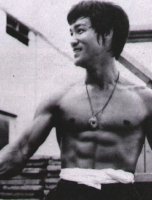 Teach yourself Bruce Lee's Nunchaku with this complete Know-How guide. 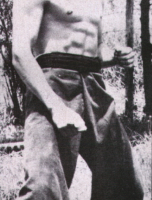 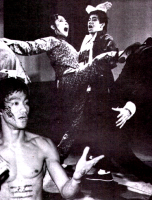 With many exciting and informative photographs of Bruce Lee and original illustrations demonstrating how to learn and execute Nunchaku techniques. 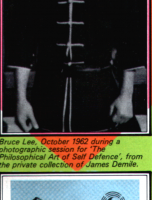 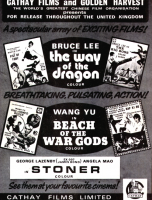 Includes the Long-Short-Section Cudgel, Three Section Staff, Kali, Dan Inosanto and more.